Handbuilt and with the harmonised flex of centred Graphene the i.Supershape Speed is a slim race oriented carver for advanced skiers with a serious addiction to speed. 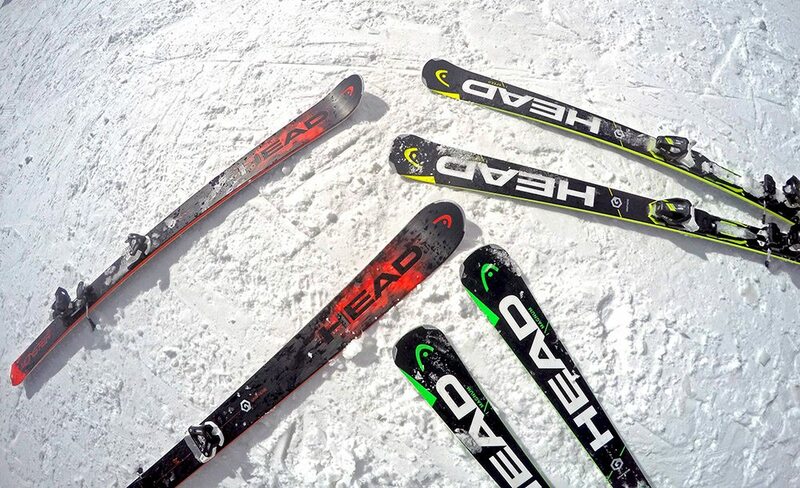 The i.Supershape Titan with Graphene is a versatile all-mountain carver for experienced skiers that know no borders. Discover the lightness of being. The Epic Joy is the perfect carving ski for easy going ski days. In addition to the top performance, it’s also easy on the eye. The attractive design lets you glide over the slopes as if you were on a catwalk.